New! 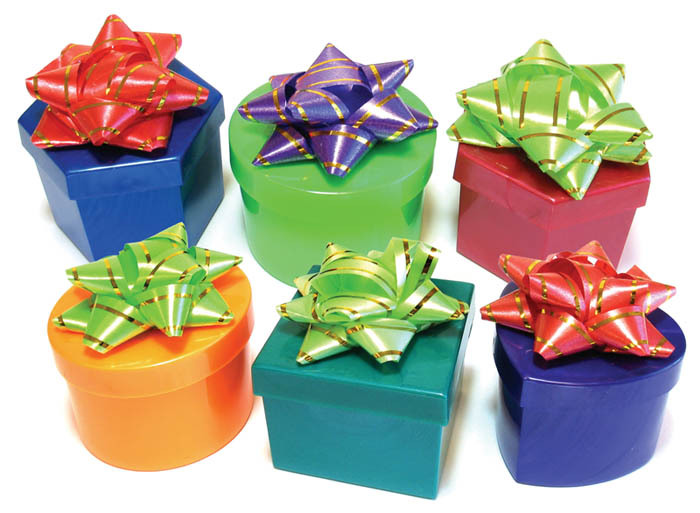 Brightly colored plastic ring boxes with bows and foam ring inserts. Assorted shapes, 1-1/8" x 1-1/8". Price per dozen. Case of 4 dozen $16.80.